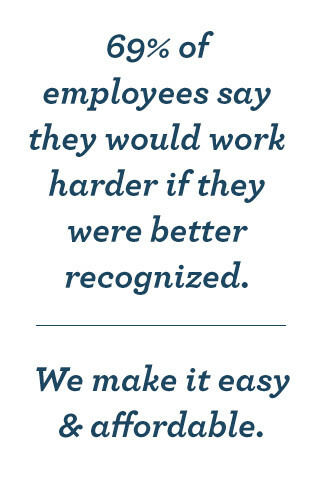 Your employees work hard and this deserves recognition because when employees feel like they are recognized, motivation, productivity and company loyalty all increase, and this often results in higher profits. When you are trying to find an appropriate way to thank your team, Successories has 7 top gifts that are perfect for your employees. This beautiful vase ensures that the recipient knows that their hard work is appreciated. It looks elegant sitting on any desk, and you can choose to have one of several inspirational messages of thanks engraved on the front. The employee’s name can also be added to give it a more personal touch. 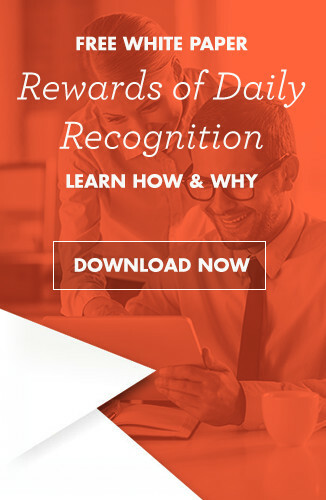 Inspire creativity and recognize an employee with this unique gift. This 72 piece magnetic puzzle forms a globe and rests on a matching base. The base can be personalized with the employee’s name and is engraved with an inspirational message that is perfect for any world traveler. This elegant chrome desk clock makes a beautiful statement. The visible gears give it a unique look and are in constant movement, just like the recipient. It symbolizes hard work and excellence, just like the employee. The base can be engraved with the employee’s name and position in the company. This tote is stylish, functional and the perfect way to say “thank you” to a busy employee always on the go. The large zippered compartment is designed to hold their necessary belongings, and there are two mesh and a Velcro pocket to help them stay organized. The front of the tote is emblazoned with the phrase “Making A Difference” so they will always know that they are appreciated. Show appreciation and remind employees that it takes teamwork with this fun and functional gift. The magnetic base holds the clip figurines in place, and allows employees to use them to create unique towers. It can help employees relieve stress, refresh and remind them to look for innovative solutions to their problems at work and home. This attractive gift set is the perfect way to say “thank you” to a busy employee. The sturdy tote is insulated so their lunch stays hot or cold. The matching tumbler and straw ensure that they are never thirsty, and it also comes with a handy notebook and pen. All 5 pieces are emblazoned with the phrase “Thanks for all you do” so they are always reminded that their hard work is recognized. With the phrase “Thanks For Being Awesome” emblazoned on the palm of the “hand”, this highlighter set is sure to bring a smile to any employee’s face. The 5 bright colored highlighters that make up the fingers also add a touch of color to the workspace, while being functional. This gift comes with pink, green, orange, yellow and blue highlighters.